Flexible and powerful development tools for implementation of high-performance solutions of many PDF software applications, like the Windows Store Apps or ZUGFeRD. Library for developers mainly of CAD, CAM PDM and CAE solutions. It implements functionality to export existing 3D objects into STL (for 3D printing), STEP and IGES. Network licenses and Server licenses provides the efficient integration of the Perfect PDF® & Print family for the professional processing of PDFs in your company network. Solutions for documentmanagement for corporations and large companies are on multiple platforms (EMC Documentum, SharePoint and Alfresco) available. You can get updated apps for Windows 10 for the extensive work of documents in the Windows Store. Tutorials of the apps are available on our Youtube Channel. The Perfect PDF® & Print product family permits you the foolproof editing of existing PDF files – like a text processing program. PDF Xpansion SDK 13 — new generation, compatible with Windows 10 and Windows Store applications! Perfect PDF Reader — free, light and especially for the Windows Store – PDF Xpansion Reader for your Windows tablet PC and smartphone! 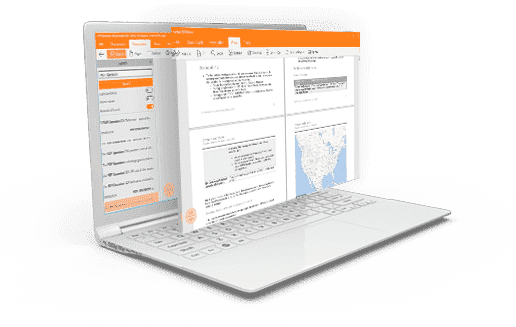 Perfect PDF® — fast, user-friendly application family for viewing, editing, printing and converting high-quality PDF, PDF/A and XPS documents across platforms and devices. 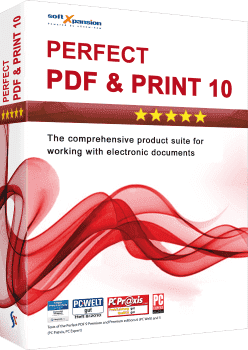 There are interesting discounts on our PDF software every month. Take a look at our special offers or visit our Online Shop! 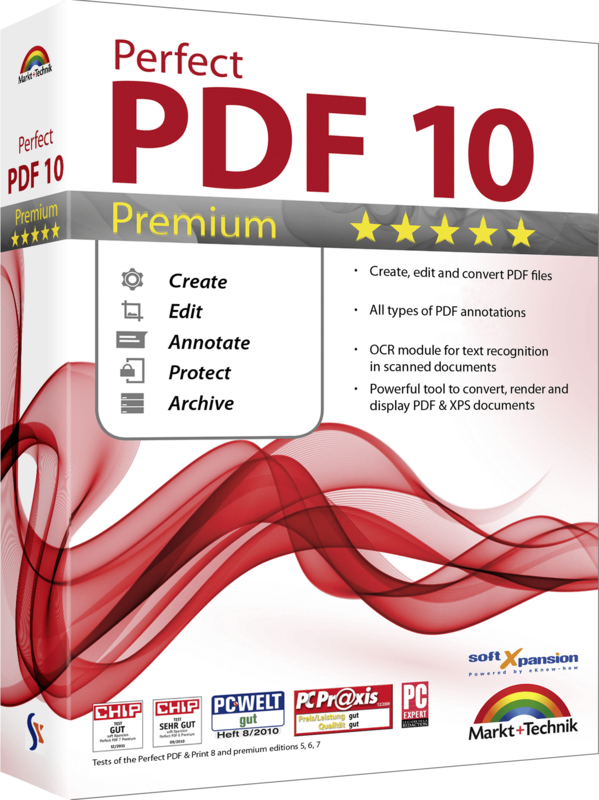 Major companies like HUK-Coburg, ThyssenKrupp, Bundesdruckerei (German Federal Printing Office) and many others are satisfied customers of our PDF Xpansion SDK (Software Development Kit for portable document formats – PDF, PDF/A, XPS) who have enjoyed their diverse advantages for years. Thanks to our flexible pricing, you only pay for the PDF Xpansion SDK components that you actually need. Any questions? Just contact us.